The Syd Barrett Burger at Burger. in Santa Cruz comes in a metal pan with Fries. Burger. in Santa Cruz is a regular stop for me when I am in Santa Cruz. 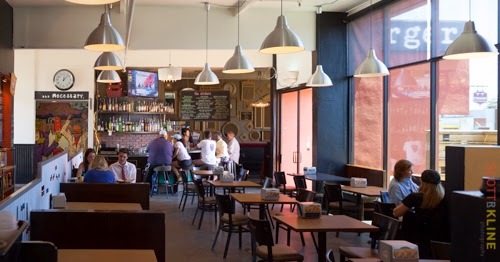 They have an imaginative and creative offering and a very comfortable and fun bar atmosphere in the restaurant. 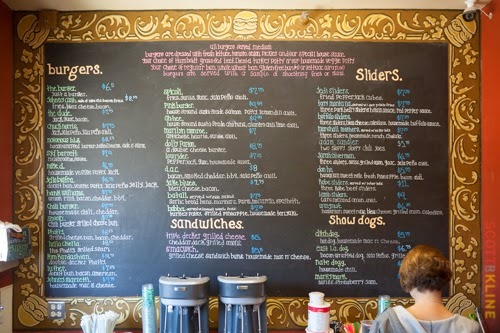 The moment you come in, you are presented with a huge chalkboard behind the counter with lots of burger combos named after the famous and semi-famous. My favorite name is the obscure Pink Floyd founder Syd Barrett whose eponymous burger is the mushroom swiss. The Kim Kardashian ($14.75) is a double Phatty, which is two bacon cheeseburgers between two grilled cheese sandwiches. I ordered the Hank Williams ($7.75), a 4-ounce Humboldt grass-fed beef patty, onion rings, bacon, cheddar cheese and BBQ sauce. All burgers come with lettuce, tomato, onion and pickles. And shoestring fries. I also bought a chocolate shake ($5.25). The five of us finished ordering our burgers and were given a picture of Ozzy Osbourne as our "number" for our order to be brought to our table. The Shake at Burger was luscious. 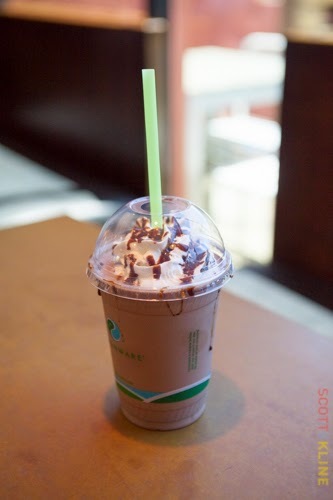 The shake came first, exquisitely topped with whipped cream and chocolate syrup. We had five spoons and the shake was quickly consumed. It was cold but still creamy. The shake was made with chocolate ice cream, not vanilla with syrup. It was sublime. 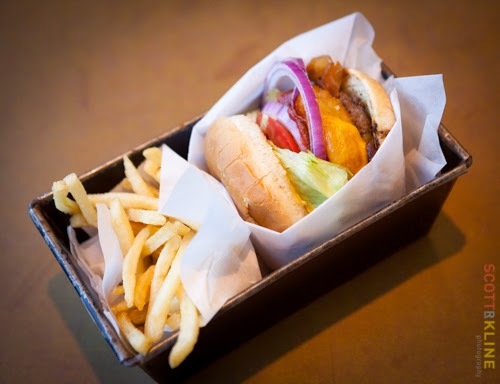 The burgers came, nicely packed in small metal loaf pans: face up for easy photography with fries nicely tucked in. The burger was very good, the meat nicely spiced with pepper. The onion inside the ring was sweet and soft, bacon crisp, bbq sauce a nice accent rather than overwhelming. All the vegetables were crisp and fresh. The toasted bun was firm and fresh. The Menu is Considerable. No end of choices at Burger. in Santa Cruz. The fries were disappointingly cold. We told our server and she cheerfully brought a piping hot mound of fries as a replacement. The hot fries were too thick to be called shoestrings. They were thin-cut, salty and crisp. 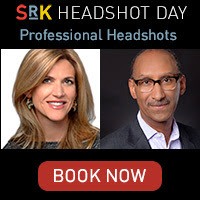 Good if not remarkable. Everyone really enjoyed their burger. We had a good time hanging out. We all agreed we will come back next time we are in Santa Cruz. The interior at burger is well lit and inviting. A bar in the back is quite popular.